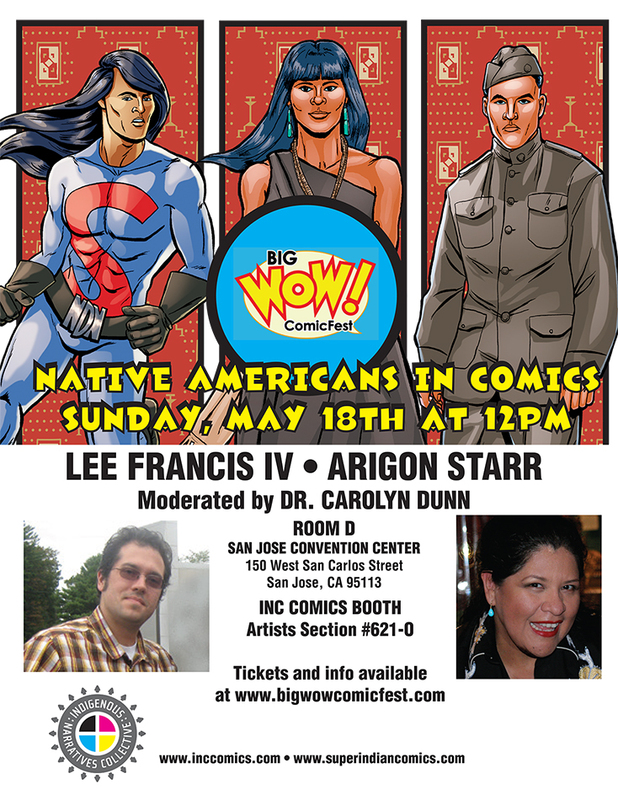 To buy tickets or get more information about the Big Wow Comic Festival — click here! Arigon and INC Comics’ Lee Francis will be at the Festival all weekend, located in Booth #621, Table O in the Artists’ Section. They’ll have copies of the brand new “Tales of the Mighty Code Talkers #1” for sale! Next Meanwhile, Back at the Phoenix Comic Con….